So, you're smart. Really smart. Perhaps your intelligence is what you credit for your successes. But not so fast. 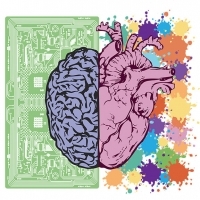 In this issue of The Pulse, we share a Big Think video featuring psychologist Daniel Goleman, who breaks down why emotional intelligence is even more important than IQ.